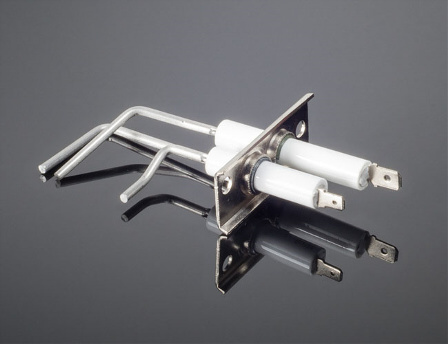 Channel Products Inc have a comprehensive understanding of flame sense and ignition applications. 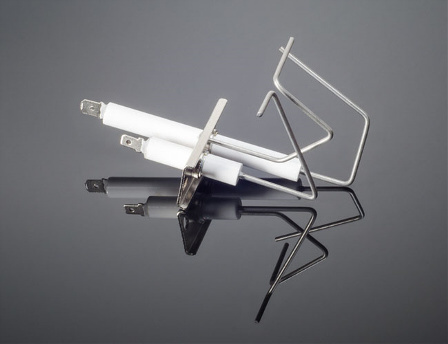 Part of our service is to provide helpful advice and complete solutions to customers every day. 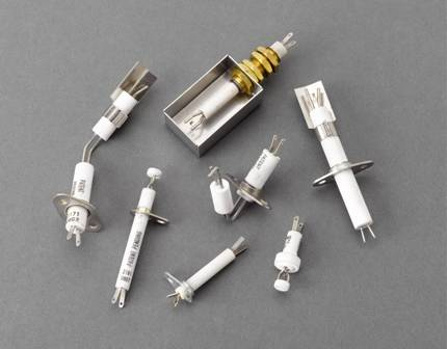 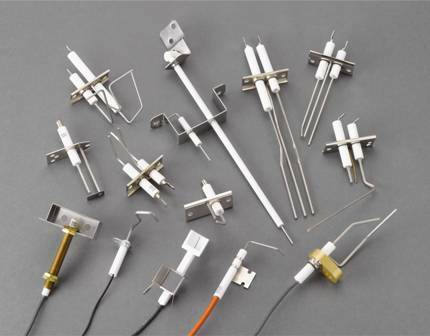 Integrated Wires, Terminals, Custom Connection Types, Alumina Insulators, Steatite Insulators, Glazed Insulators, Standard and Custom Bracket Configurations.